One way of making clothes in ZBrush is to paint a mask onto an existing model, and then extract that mask as a new sub tool for further sculpting. The possibilities are limitless for any object that needs to fit onto another one. Grab a tool and drag it out onto the canvas. 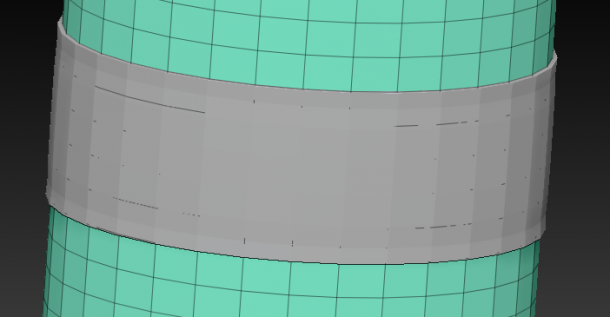 Enter Edit Mode and make it a PolyMesh3D if necessary. Now paint a mask onto your object by holding down the CTRL key. 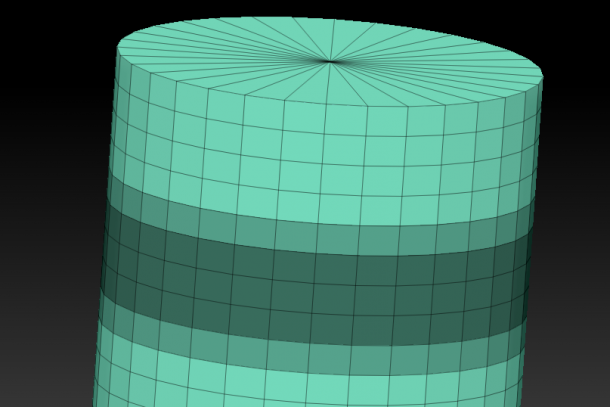 In our cylinder example it may look like this. Sometimes it’s hard to see the mask on low resolution models like this one. You can make it more pronounced by using the Masking – SharpenMask feature. You can create the mask any way you choose of course, you don’t have to paint it. Now head over to the Subtool Menu and find the Extract option at the bottom. Play with the values for thickness and smoothing, then hit Extract to preview what that mask would look like as a 3D object. I’ll stick with the default values here. This is just a preview, ZBrush hasn’t created anything just yet. This gives us a chance to tweak those values and hit Extract again to see how those values would change our new object. If you’re happy with the results, hit Accept and ZBrush will create a new Sub Tool for us. How nice is that! Head over to the Sub Toll palette and select your new piece of geometry. This will deselect the cylinder, and you can start modifying your new extraction. 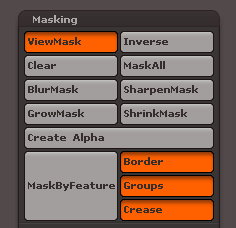 Note that your previous mask has been carried across and is still applied to the sub tool. CTRL-drag anywhere on the empty document to clear it, or leave it in place if you like. That’s it in a nutshell. 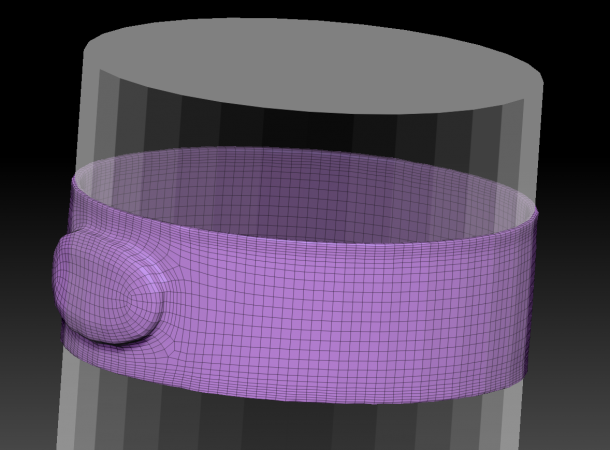 You can create further extractions on top of your extraction and keep modelling. 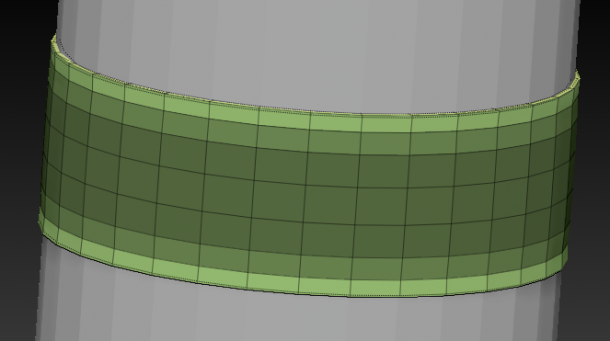 When you’re done, merge the small sub tools into your main tool and perform DynaMesh on it to retopologize your object into a single mesh. show and tell step by step how to extract from the shadow box. i cant seem to get the sub tool to operate . there is a fail on my extraction attempts.